That said, an accidental encounter with Yeats this week was a disarmingly intimate and personal one. On a whim, I dropped into the Hugh Lane Gallery (sorry, I can’t bring myself to fumble through its clumsy official name). I came across an exhibition based on Yeats’ poem, The Municipal Gallery Revisited, which he wrote on visiting that very gallery. I had no particular expectation – taking a look more out of curiosity than anything – but the interplay between the paintings and the poem about them made it one of the most moving artistic experiences I’ve had for quite a while. A little background: In 1901, Hugh Lane, nephew of Yeats’ literary colleague Lady Gregory, was inspired by an exhibition of John Butler Yeats (W.B.’s father), to establish a modern art gallery in Dublin. He spent years campaigning, building a collection and persuading contemporary artists to donate their work. In 1908, he set up a temporary gallery in Harcourt Street, but it was not until 1933 – 18 years after his death on the Lusitania – that the gallery finally found its permanent home on Parnell Square. By that time, Yeats was 71 and just two years away from his own death. He visited the new building and wrote his poem on finding himself surrounded by the faces of many friends – Hazel Lavery, John Millington Synge, Lady Gregory and Hugh Lane himself – as well as paintings of the tumultuous nation-building he had witnessed and played a part in. I think had I read the poem on its own, I could have imagined some of the emotion this old man felt. But to read it surrounded by the very paintings he was writing of – collected again in the same space where he viewed them – put me as the viewer right in Yeats’ place. His emotion was not just imagined but almost tangible in the space between the words and the pictures on the walls. …say my glory was I had such friends. The power of the exhibition lies not so much in Yeats’ lines or in the quality of the art on display, but in the meeting space between the two – in experiencing the same conditions of the poem’s inspiration. The emotions of the old poet – among the last of this influential group – are not simply described or captured but manifested. The effect is almost like viewing the paintings with Yeats by your side. It could just as easily be 1937. Quite a put-down. At 37, Yeats must have seemed old to the twenty-year-old Joyce, and his harking back to myth and history probably appeared regressive to Joyce’s hankering after modernism. 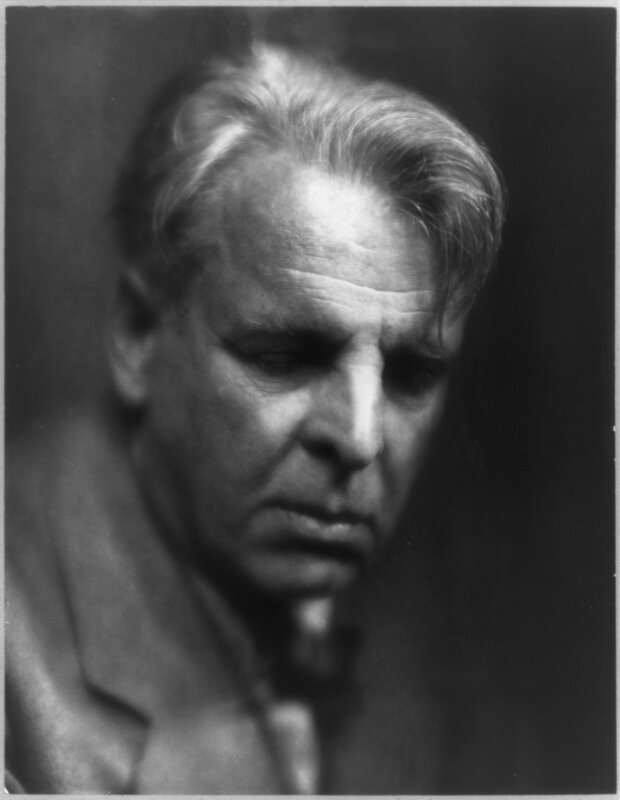 But Yeats was far from old and he still had a major role to play in the cultural identity of modern Ireland. 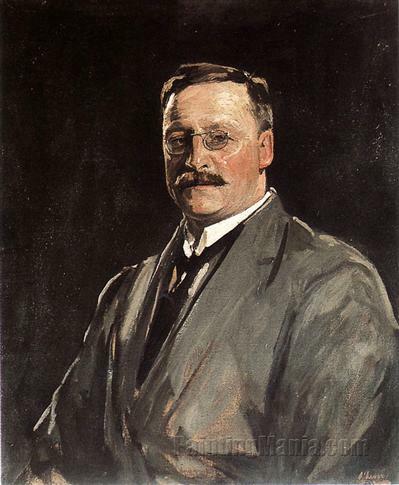 His founding and running of Abbey Theatre, his political career, his Nobel prize and many of his most enduring poems – the ones from my schoolbooks – all came after Joyce’s withering dismissal. In the end, the young modernist writer who thought Yeats to be old and faded outlived him by just two years. When it comes to writing, I wonder if there is such a thing as being ‘too old’. As long dead now as he was alive, the Yeats we still read and admire and celebrate is as much the old Yeats as the young. Though I might still identify more with Joyce’s writings, I couldn’t but be touched by Yeats’ melancholic reflection at the end of his life on his friends and their works, and more – to have the opportunity to “come to this hallowed place/where my friends’ portraits hang”. I’m sure Joyce wouldn’t begrudge the old man taking a little of his limelight this week. The Hugh Lane is hosting a public talk on Yeats’ poem The Municipal Gallery Revisited and the paintings that inspired it tomorrow, Sunday, 14 June at 2pm. Corrections: An earlier version of this post stated that the permanent home for the Municipal Gallery was found in 1937. 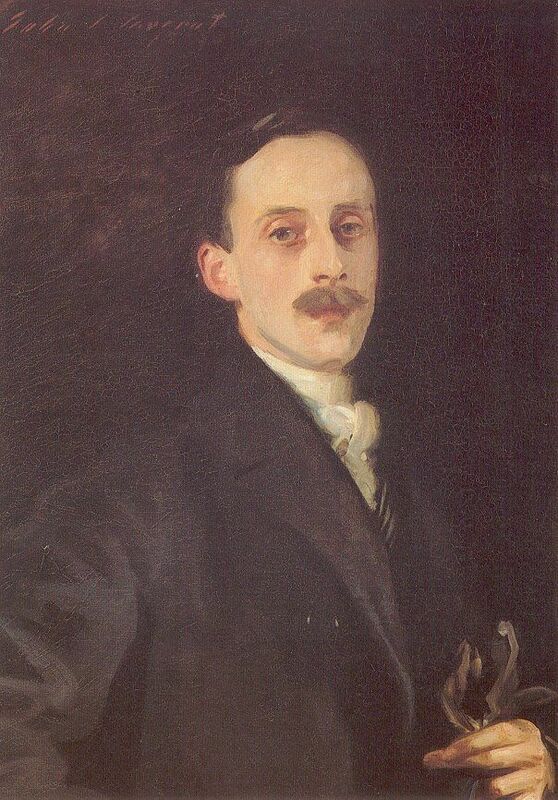 That version also used the portrait of Hugh Lane by Antonio Mancini, which is elsewhere in the Hugh Lane Gallery. ‘Forgetting human words,’ a grave deep face. Reblog because Yeats is 150. Thanks for this, D. Fly me home.